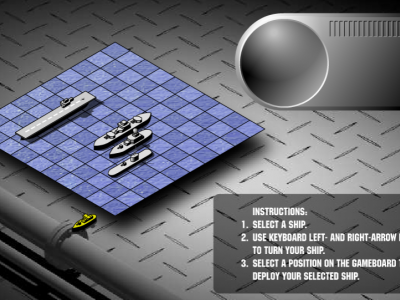 Battleships is an attractive classic battleship game. Your mission is to sink the hidden ships of your opponent. Select a ship, use keyboard left and right arrow keys to turn your ship. It's not easy, try yourself in the Battleships game now!